Regular Price $15.80 Not valid with any other offer. With Valpak® coupon only. Coupon void if altered. Expires 05/06/2019. Maximum value $25. Only one coupon per rental with coupon. Not valid with any other offer. With Valpak® coupon only. Coupon void if altered. Expires 05/06/2019. 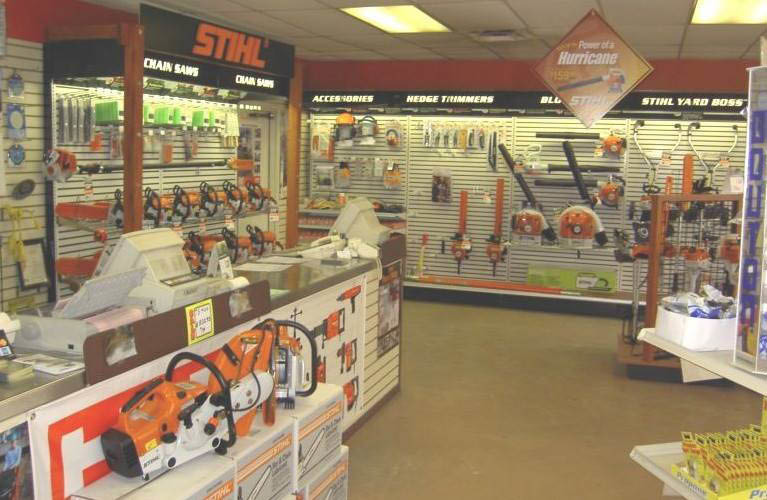 Cincy Tool Rental has all of the equipment you need for any hands on job. 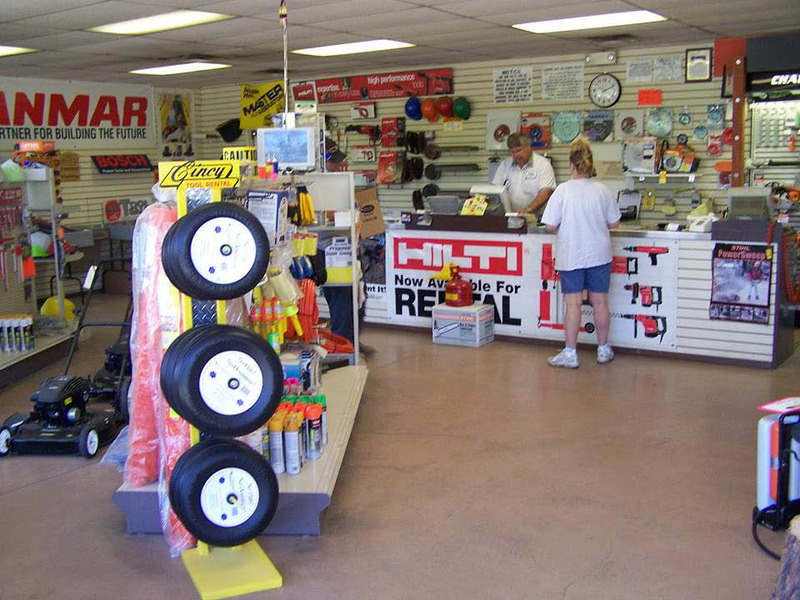 They are family owned and operated since 1971. You will recieve personalized service from experienced professionals during every visit. 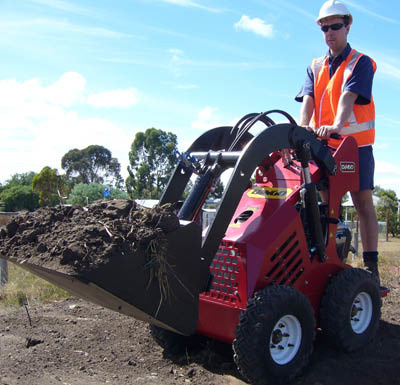 They have newer well-maintained equipment that will get the job done right! Delivery and pick-up is available. With hundreds of items available, call for prices! We offer special monthly rates. Call today! 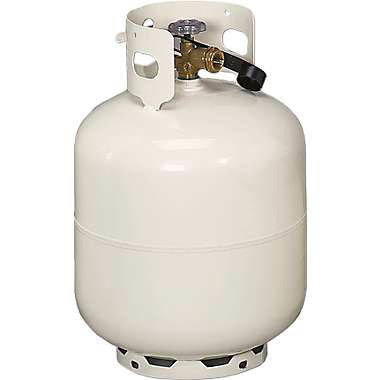 Air Equipment, Concrete Equipment, Contractor Equipment, Electric Tools, Floor Equipment, Garden & Lawn Tools, Heaters, Jacks & Lifts, Ladder & Scaffold, Material Handling, Mechanics Equipment, Miscellaneous Equipment, Painting Equipment, Party Goods, Plumbing Equipment, Pressure Washers, Welders & Generators.